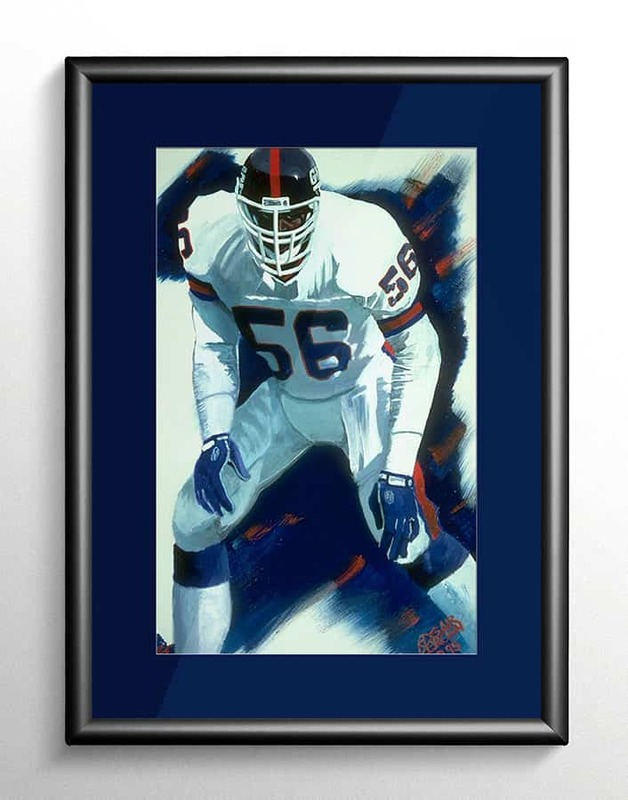 New York Giants Hall of Fame Linebacker Lawrence Taylor is one of the greatest american football players of our century. 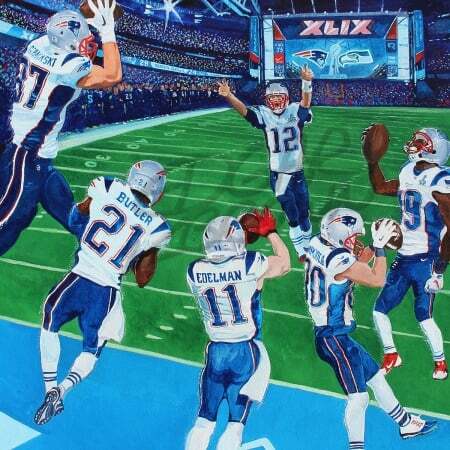 One of the Greatest Super Bowls ever played. 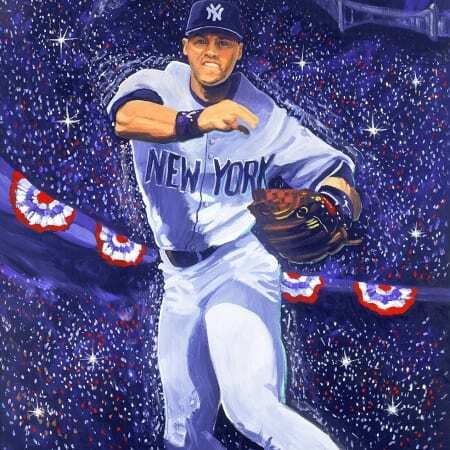 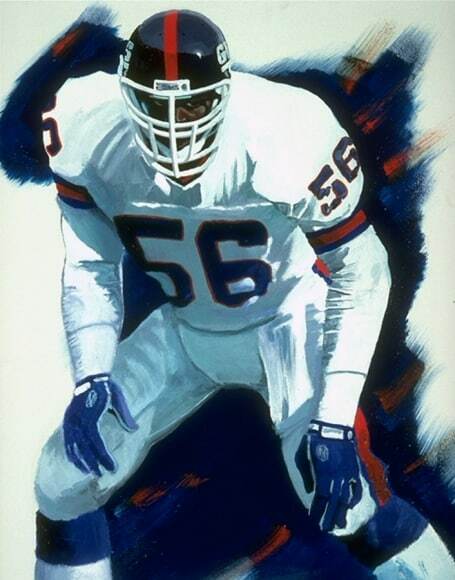 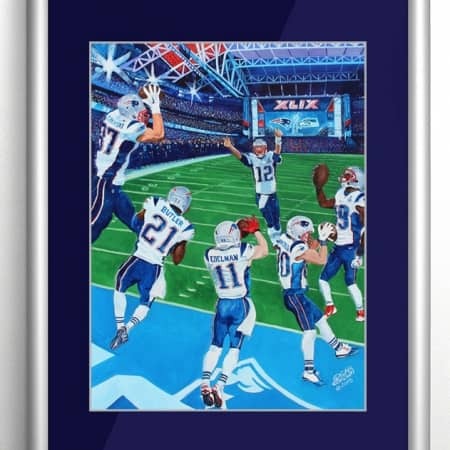 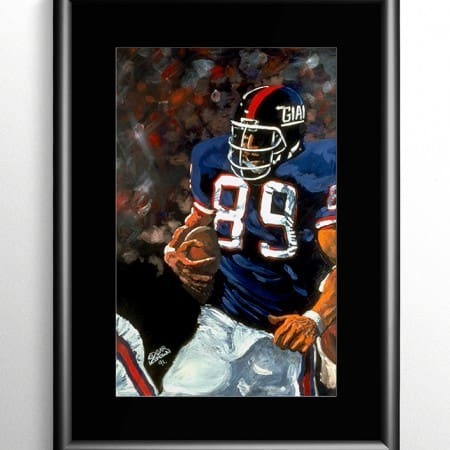 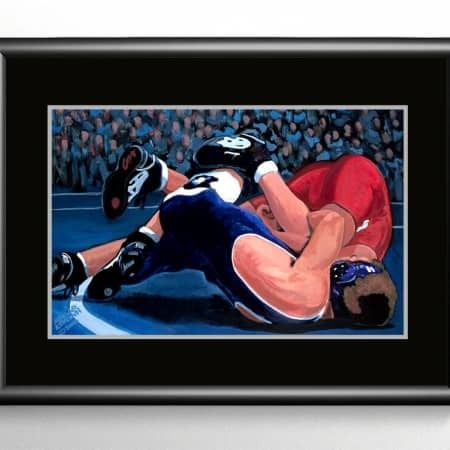 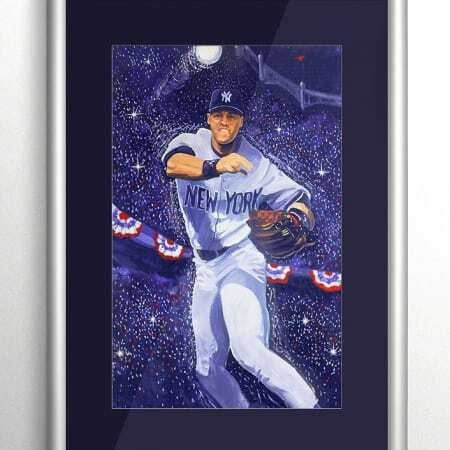 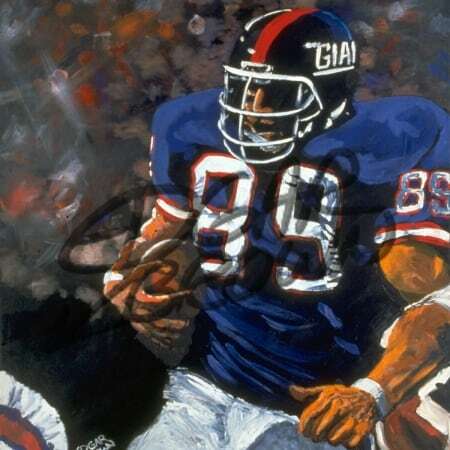 Giant fans make room for this sports art masterpiece by world renown sports artist Edgar Brown.